Spring is in the air, and so is excitement. 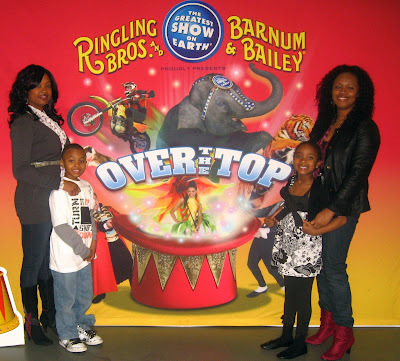 Ringling Bros. and Barnum & Bailey® circus is coming to town. 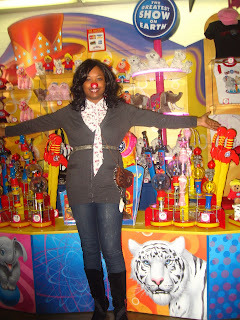 In the Baltimore area, the show starts April 7 through April 18 at the 1st Mariner Arena (Verizon Center – March 18th – 21st, Patriot Center – March 25th – April 4th). 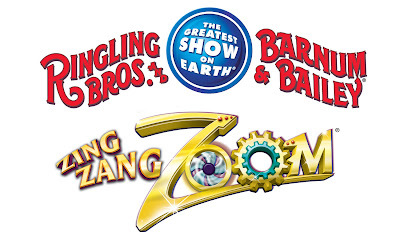 This time around, the circus will be magical with a show titled, "Zing Zang Zoom". Heavies, who try to bring everyone down." Thanks to Mom Central and the Feld Family Activator Program, my family and I will take part in the excitement on opening night. 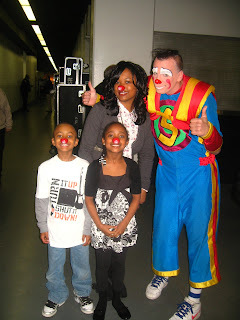 We had a blast at our first ever circus event through this program. 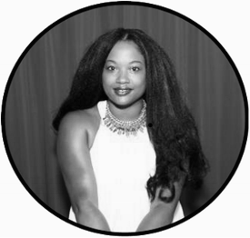 Want to know how you can participate in all the fun? Well, I have a great deal to tell you about. Use code MOM at our ticketmaster page: www.ticketmaster.com/mom. 4 tickets for $44 good for weekday shows (Monday through Thursday and Friday morning) and $4 off on the weekend shows (Friday matinees through Sunday). All ticket holders are able to participate in the All Access Pre-Show. To get your child excited about the show, here is a coloring page you can download. Get those creative juices flowing. ***Update: I donated 4 complimentary tickets to the PTA for their Technology Initiative efforts.